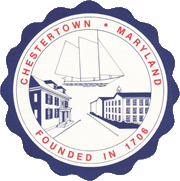 In response to British Parliament’s closing of the port of Boston, the citizens of Chestertown, Maryland met in May of 1774 and set forth “Resolves” forbidding importing, selling, or consuming tea in Chestertown. According to local legend, residents then gathered at the town center, marched down High Street to the brigantine Geddes, which was anchored in the Chester River, and tossed her cargo of tea overboard. 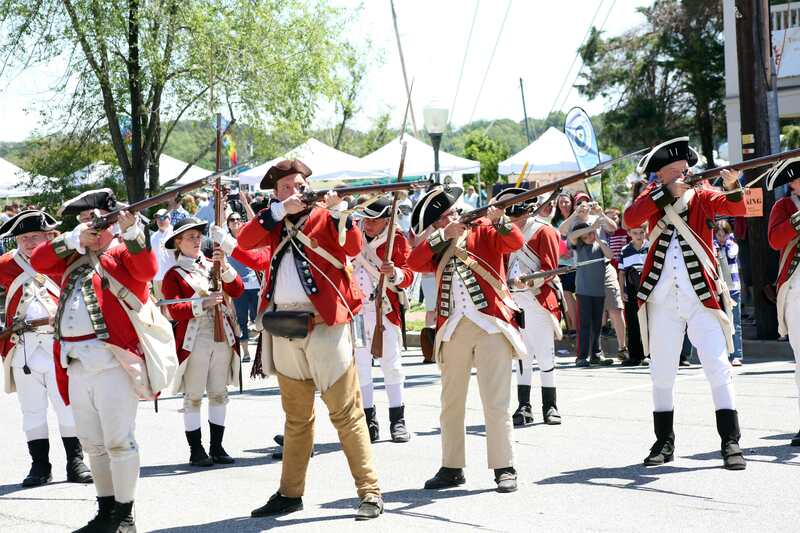 The annual reenactment of that event is the centerpiece of the Chestertown Tea Party Festival. 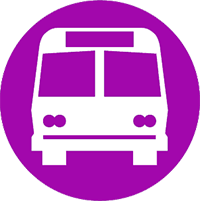 The re-enactment is scheduled for Saturday at 2:00 p.m.